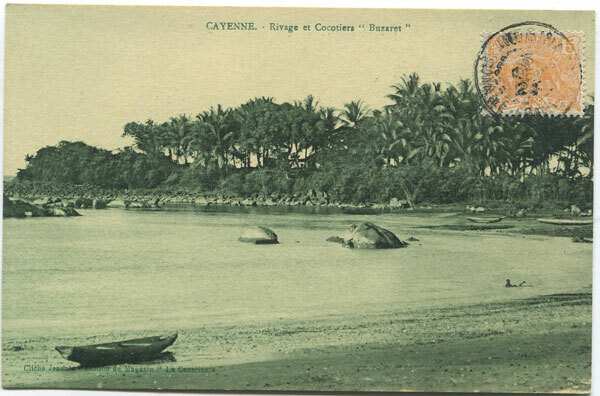 Old French Guiana postcard used in 1924 (?) but not addressed. Fine.